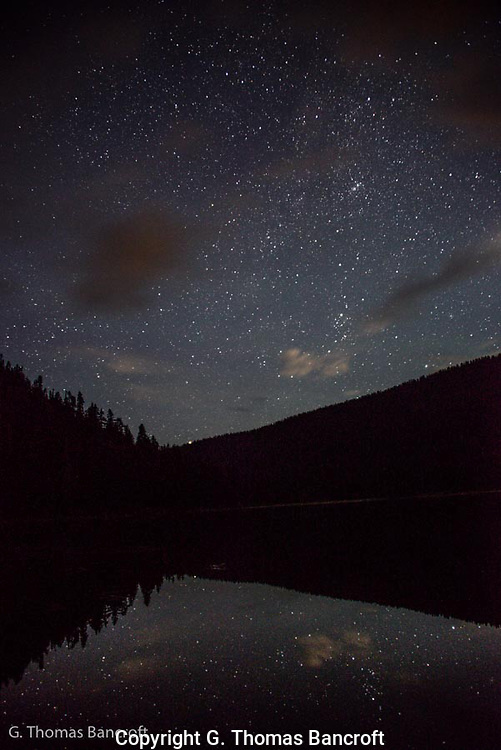 Thousands of stars were visible above Lake Janus and reflected in the mirror flat water. It was an inspiring and invigorating sight. I stood watching for a long time in awe.